Here at Winner casino we are always trying to bring you new games to enjoy and try your luck on. That is why we have just launched even more slots at the casino with some exciting themes and plenty more opportunities for you to win big. Take a look at some of our latest releases below. If you find the idea of blood sucking creatures fascinating and you want to see if you can find the vampire princess then the new slot Vampire Princess of Darkness is the perfect game for you. 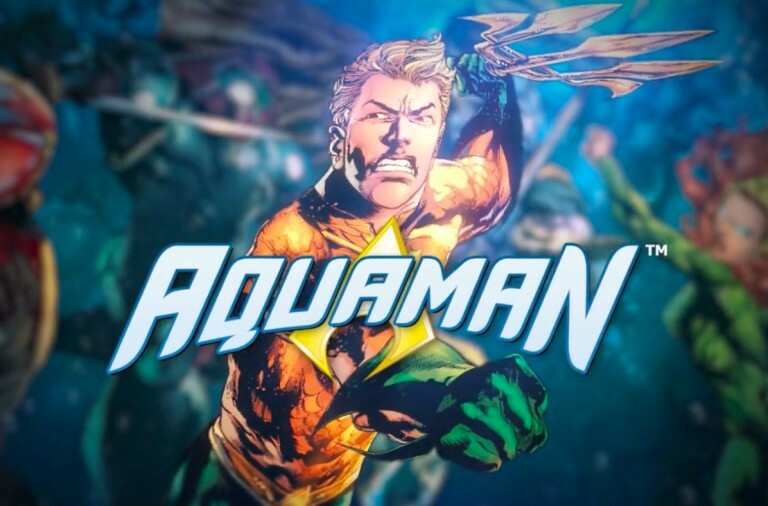 The game is perfect for those that enjoy simpler slots but are still looking for the chance to win big and a theme that is truly brought to life on the reels. 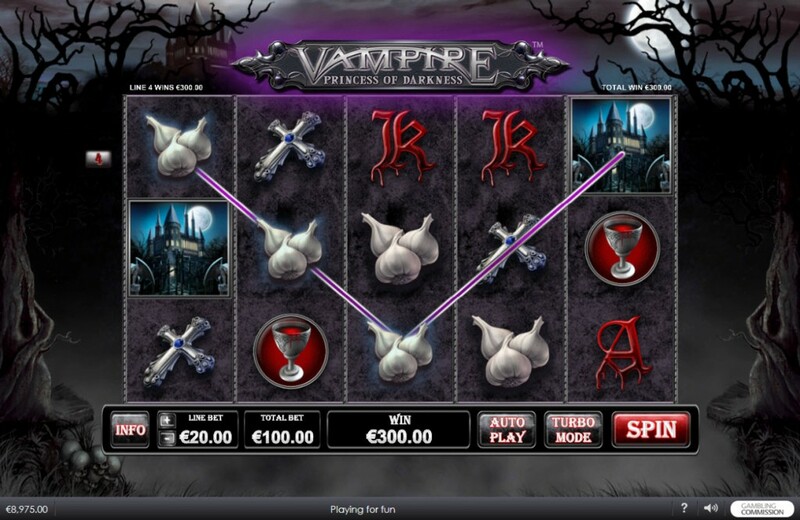 Vampire Princess of Darkness is a 5 reel slot with 3 rows and just 5 paylines. The reels are set in between some spooky trees with mist billowing in the background under a full moon and with a castle in the distance. There are a number of theme related symbols including the castle, a bat, a goblet of blood, a crucifix, and some garlic. The lower value symbols are blood red A and K symbols. The Vampire Princess herself is the wild symbol, she will substitute for all of the other symbols, except for the bonus symbol, to help and form more winning combinations. The bonus symbol is a gravestone. When the gravestone bonus symbol lands on reels one, three and five simultaneously the Graveyard Bonus game begins. It is a multilevel picking game and on each level you need to pick one grave to reveal a cash prize and advance to the next level. 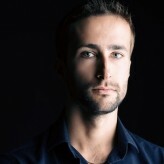 The game continues until you uncover ‘Collect’ or win on level five. Vampire Princess of Darkness has a betting range of £0.01 up to £500 per spin so everyone can enjoy it. 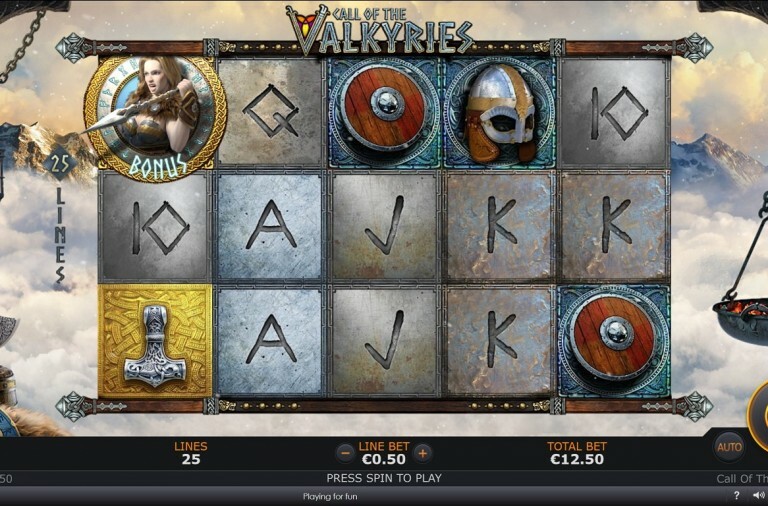 There is a huge top payout of 7,500x available for landing five castle symbols along a payline. The bat can payout up to 2000x, the goblet of wine up to 800x, the crucifix up to 400x, and the garlic up to 200x. The A can payout up to 100x and the K can payout up to 40x. If you are looking for a scary yet enjoyable slot experience then set the reels spinning on this new game today. If you have ever wanted to travel to the African savannah to see some of nature’s most impressive animals in their natural habitat then Stampede slot is the game for you. Not only does it feature some amazing beasts, but it also gives you the chance to win huge sums of money. Stampede is a 5 reel slot with 4 rows and 1024 ways to win. 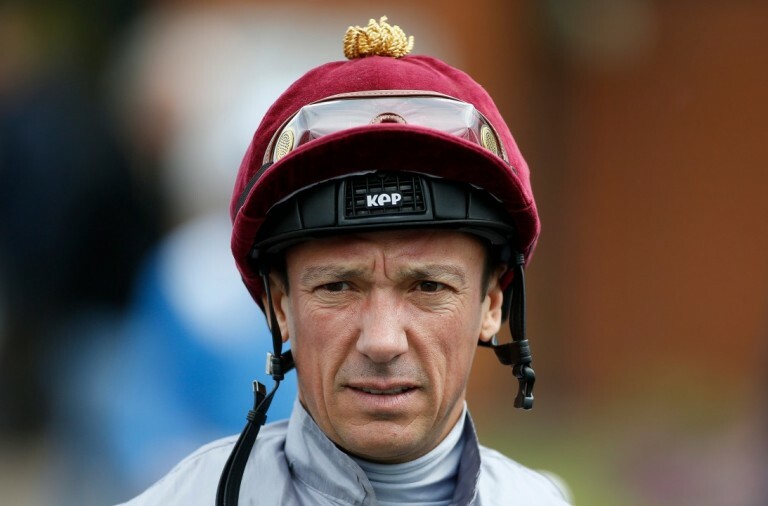 This means that all you need to do is land symbols on adjacent reels to win payouts. Behind the translucent reels you can see the savannah at dusk complete with grazing giraffes and elephants and distant mountains. The high value symbols are various animals and include elephants, leopards, eagles, zebras, giraffes, and gazelles. The lower value symbols are the playing cards 10 through to K.
There is a ‘Wild’ symbol and it will substitute for all of the other symbols, except for the scatter symbol, to help and form winning combinations. The scatter symbol is a tree with the setting sun behind it. If you land three, four or five scatter symbols anywhere on the reels you will win 8, 12 or 20 free spins respectively. Not only can you then win more free spins by landing additional scatters, but during the free spins the wild symbols will award 2x or 3x multipliers. Best of all, if you land a win with more than one wild symbol in it then the multipliers are multiplied together. For instance, three 3x wilds award a 27x multiplier (3x3x3). 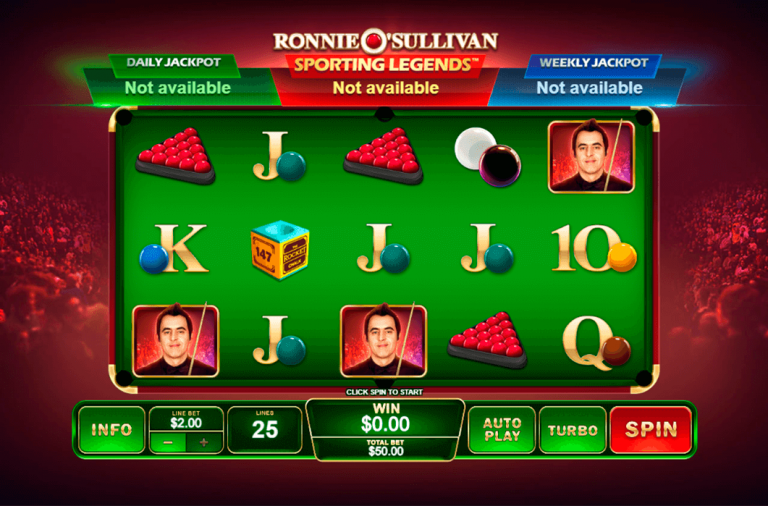 The slot also has a double up feature that you can use to try to double your winnings after a successful spin. You can choose to gamble all of your winnings or just half of them. All you have to do is choose Heads or Tails and if you guess correctly then your winnings are doubled. You can then repeat the process indefinitely, but one incorrect guess results in all winnings being lost. Stampede has a betting range of £0.40 up to £200 per spin. The elephant offers the top payout of 1,500x, the leopard and eagle can both payout up to 750x, the zebra and giraffe can both payout up to 600x while all the other symbols can payout up to 500x. This slot transports you into the midst of some amazing wildlife so give it a spin today and with a bit of luck you will soon be landing some huge wins. If you want to go on an adventure in space then we have just the game for you. 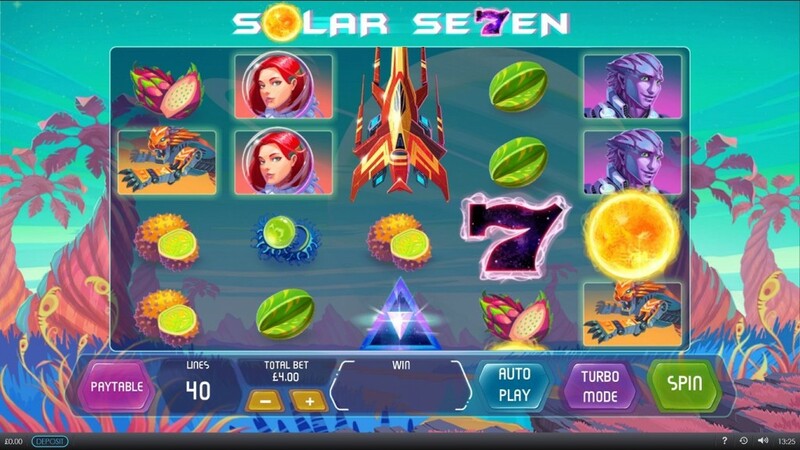 The new Solar Se7en slot will take you on an adventure complete with special spins and extra wild symbols. Solar Se7en is a 5 reel slot with 4 rows and 40 fixed paylines. Behind the translucent reels you can see an alien landscape complete with a blue lake, pink mountains and the occasional spaceship flying past. All of the symbols are related to the theme and include a large seven, a spacewoman, a purple alien, a scary alien, a shining triangle and four pieces of exotic looking fruit. The sun is the wild symbol and it can substitute for all the other symbols, except for the scatter, to help and form winning combinations. The scatter symbol is a red spaceship. Whenever a spaceship scatter symbol lands on the reels you win three Supernova Spins. During these spins more spaceships can land and this will award you a further free spins. Furthermore, on Supernova Spins the spaceships act as wild symbols that are two positions high. They will remain on the reels during the Supernova Spins but they can shift position to help you form more wins. Solar Se7en has a betting range of £0.40 up to £500 so all players can enjoy it, regardless of their budget. There is a top payout of 800x available for landing either five seven symbols or five wilds along a payline. The spacewoman can payout up to 200x, the purple alien can payout up to 150x, the scary alien can payout up to 100x, the triangle can payout up to 80x, and the four pieces of fruit can payout up to 40x. 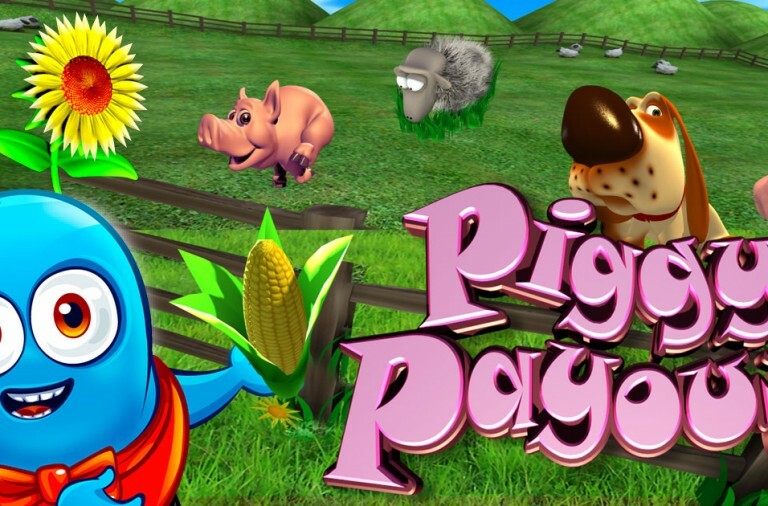 This is a very straightforward slot in terms of features, but it can provide you with hours of fun, and plenty of huge winnings. Give it a spin today and you are sure to have a blast. If you like martial arts then spin the reels on Satsumo’s Revenge and let it take you on a trip to the orient where you will join a selection of fruit in their elite martial arts school. While there, the grandmaster can award you with bonus features that could lead to some huge wins. 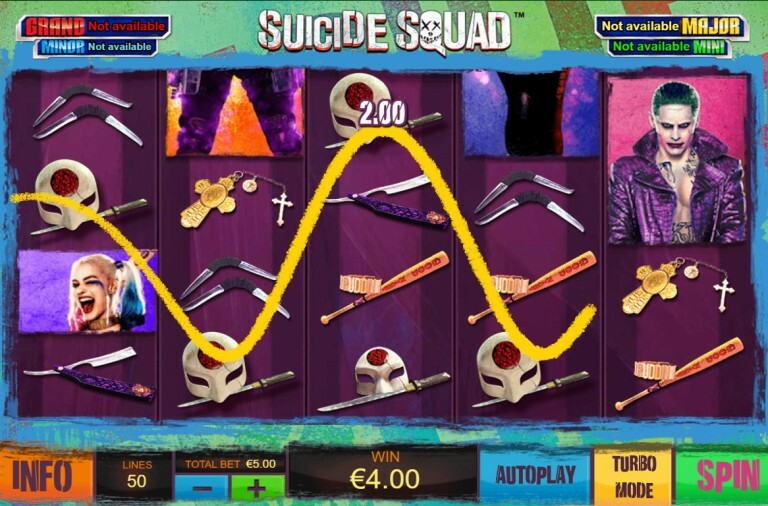 Satsumo’s Revenge is a 5 reel slot with 3 rows and 25 fixed paylines. The reels are set inside a traditional Japanese Washitsu with the grandmaster standing to the right of the reels, occasionally stroking his beard. The high value symbols are fruit designed to look like martial artists and include a satsuma, a strawberry, a lemon, cherries and a blueberry. The lower value symbols are the playing cards 10, J, Q, K and A. The slot has two wild symbols. 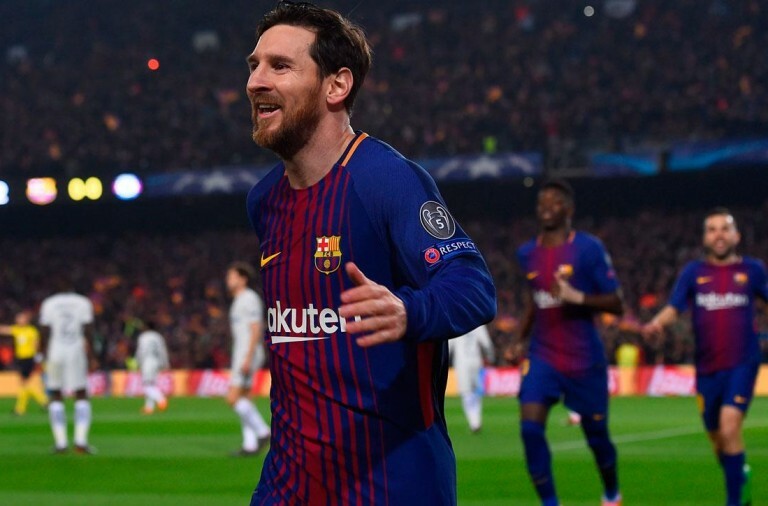 The regular wild symbol is a dragon wild and it will substitute for all of the other symbols, except for the scatter symbols, to help and form winning combinations. The second wild is the Shuriken Wild, it can only land on the fifth reel and when it does, it triggers a bonus feature. The scatter symbol is a pair of fighting berries. If the Shuriken Wild lands on the fifth reel, the grandmaster throws up to three Shuriken wilds onto the reels. If he throws one wild, it will turn the reel it lands on completely wild. If he throws two wilds it can make two reels entirely wild or increase the multiplier to 2x. If he throws three wilds you will win either two wild reels (one with a 2x multiplier), one wild reel with a 3x multiplier, or three wild reels. The Fighting Free Games start when the fighting berry scatter symbols lands on reels one and five simultaneously. You first need to choose from the two fighters, the one in a red headband or the one in a blue headband. The fighters then play Rock, Paper, Scissors and you will have five lives to begin with. If you win a round you receive one free spin with a sticky wild, if you draw a round you receive one free spin and if you lose a round you lose a life. If your opponent loses his lives first then you get an extra free spin at the end. 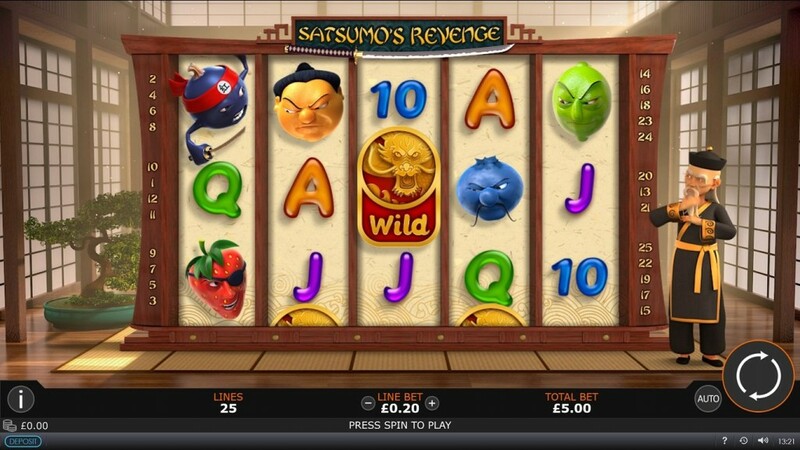 Satsumo’s Revenge has a betting range of £0.01 up to £20 per spin. There is a top payout 1,000x available for landing five satsumas along the reels. The strawberry and lemon can both payout up to 300x, and the cherries and blueberries can both payout up to 150x. Start practising your martial arts today and with a bit of luck, you will soon be landing some huge wins.